Bulletproof coffee seems to be the latest health trends seem to intent on reversing the philosophy that fat is bad for you. You're required to add butter and oil to your coffee. To make this as smooth as possible, you're going to need to find the best blender for bulletproof coffee. 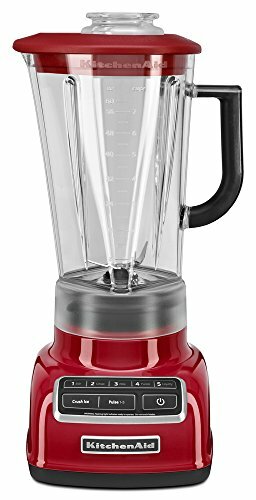 Which Blender Is Best for Brain Octane and Grass-Fed Butter? Adding butter to your coffee may not sound appealing, but it's an idea that is gaining in popularity. It can be used during a ketogenic diet or if following any diet where the primary calorie intake is fat. According to creator Dave Asprey, he was inspired by the yak butter tea he drank while hiking in Tibet. He found the energy and focus enough to return to America and create his own version using the ubiquitous American favorite coffee, butter made from grass-fed cows, and MCT oil (1). Coffee was an excellent replacement for tea since it already contains a number of polyphenols and antioxidants. These have been shown to help prevent cell damage caused by environmental factors. Coffee also has higher caffeine content than tea and can help with mental focus. When prepared the recommended way, not only is bulletproof coffee a calorie dense meal replacement, but also the fat content of the butter and oil prolongs the digestion of the caffeine and extends the rush of energy that accompanies the consumption. The official Bulletproof Coffee uses specially sourced coffee from beans that are said to be free of mycotoxins that come from molds and fungi that can form during the steps of the coffee bean harvesting process. These are generally found in minuscule amounts. You can prepare your coffee with a common drip brewer but there are recommendations to get even more from your coffee. Hand grinding and a French Press are recommended to get the best flavor and all the possible nutrients available from the coffee beans. Asprey has also formulated an MCT oil concentrate derived from coconut oil. The three fatty acids are called C6, caproic acid, C8 caprylic acid, and C10, capric acid. The concentration, called Brain Octane is where Asprey has removed most of the C6 fatty acids that cause intestinal upset. What is left behind are C8 and C10, the most efficient fatty acids that are easily broken down by the body for quick energy. It is also marketed as being completely free of C12, lauric acid because it can be qualified as a long chain triglyceride and not an effective source of energy for the body. The final ingredient is butter made from grass-fed cows. While butter is butter, grass-fed butter has been shown to contain higher concentrations of omega 3s, vitamins and essential fatty acids that help with bodily functions. 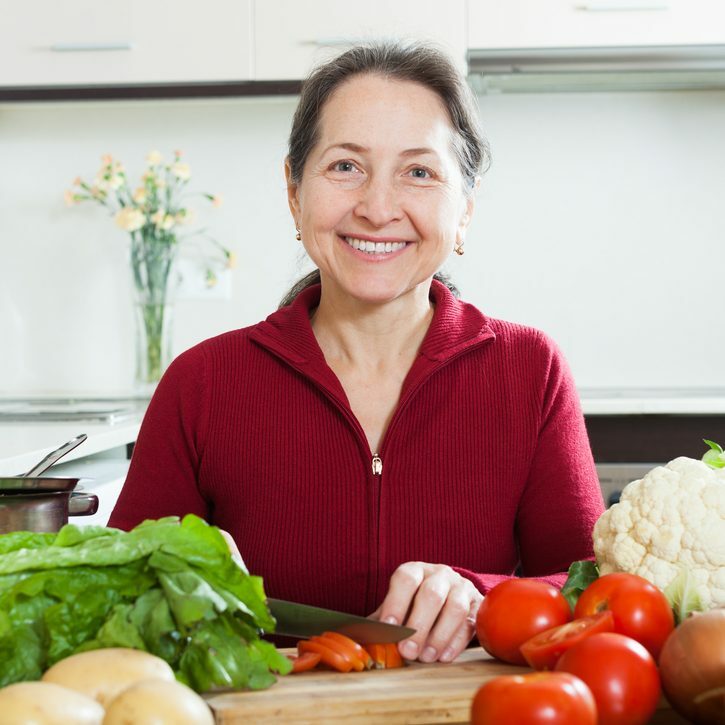 The vitamin K2 can be useful in keeping calcium deposits from forming in arteries. Regular unsalted butter will work, but you'd be missing out on some extra ingredients that aren't found in butter from grain fed animals. You're going to need a blender to make sure you don't have an oily film floating on top of your coffee. When looking for the best blender for bulletproof coffee, you want to consider the speed needed to be able to fully emulsify. A handheld immersion blender generally has a blade on one end and the motor on the other. These are used to quickly mix thinner liquids. It doesn't always have the speed you need to make the oil emulsify completely, or break down into tiny drops to be dispersed in the coffee. 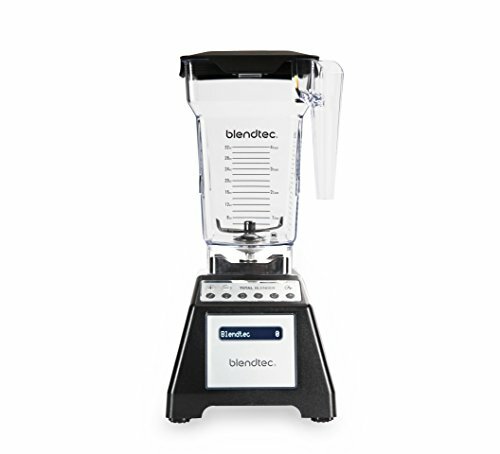 There are also countertop blenders with a blade inside a single container unit. These are generally used for chopping hard foods and ice. You may not need a commercial grade blender, but an ordinary blender may not have the horsepower to blend the coffee and oils completely. With the addition of oil from the butter and the Brain Octane recipe, you're going to want a countertop blender since speed is required to break down the oil into small droplets to be dispersed throughout the coffee. Immersion blenders may be used if you're traveling or in a hurry, but depending on your taste and the size of your wallet, you may want to upgrade from your usual run-of-the-mill blender. When considering a blender with the power to emulsify the butter and MCT oil into your coffee, the 3 horsepower motor is more than enough. It features a unique four-sided container that is designed to make cleanup easy without food getting caught in any surface impressions. The motor is powerful enough to drawn food down to the blades without needed any tamping. While the design may be easier to clean, it can be prone to more damage and may have gasket leaks leading to liquid spills. The fixed blade is inside the container so it isn't as easily replaceable as other blenders. It has been reported as quite loud, especially when used on higher speeds. Another drawback may be the price, especially if you're not looking to make anything other than bulletproof coffee. 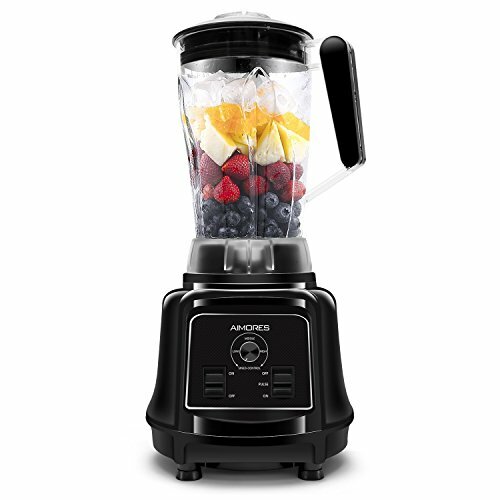 This blender works as a sealed unit, with a close seal on the base and a sealed and locked top for safety. Both pieces have to click fully in order to engage the machine at all. The controls are sealed as well so food is unable to get stuck under any buttons. The blades are placed at an angle to draw any substances down so it should not require tamping of food or ice. It does not have the high capacity of some of the more professional models and may struggle to crush ice. The blades have been made to be easily removable for cleaning but this can also be a hazard if they come loose during pouring. With up to 1 horsepower, this blender is able to emulsify the oil and butter into the coffee. It also features a BPA free plastic container so its easy to clean and makes the entire unit more lightweight. The touch controls are completely sealed so you can clean the touchpad with a swipe and food cannot get in. While the plastic makes it lighter, it can be easier to break some of the parts, such as the lock collar. The plastic parts may not hold up to serious use and the temperatures generated by a high-speed blender. Broken parts can use up a lot of time in waiting for replacements instead of using the unit. 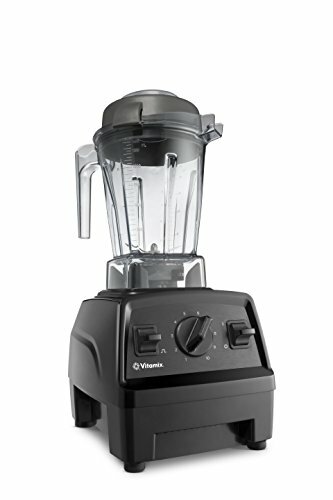 On par with Blendtec, the Vitamix has a powerful motor that is more than fast enough to emulsify the butter and oil into your coffee. 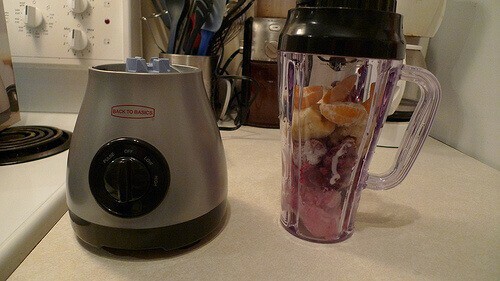 This blender is likely more than you'll need for that function, but it is easy to clean and has been reported to blend almost anything including ice. 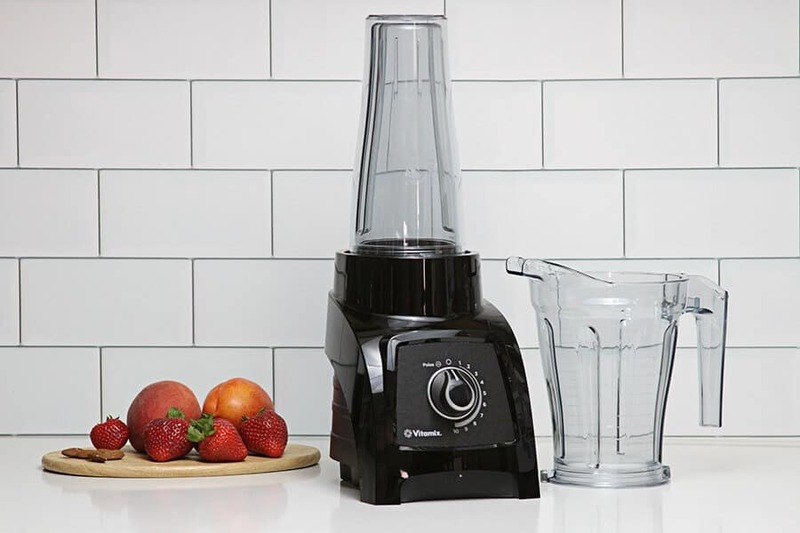 The blender comes with a tamping tool so if you're using it for more than plain liquids, you'll have to push the material down to meet the blades. This can be time-consuming. Another drawback is the price. It's up there with the Blendtec so if you're looking to make your butter coffee and smoothies, this might be one to consider. This is a commercial grade blender meant to be able to crush ice and chop even frozen fruit so the power is adequate for emulsifying the oils in your bulletproof coffee. The container is plastic but the driving gears are metal so there is no risk of anything melting due to the heat produced by a high-speed blender. When it comes to cleaning, however, it may seem complicated, since a tool is required to remove or brush the blades. It has also been reported to be fairly loud, as many powerful blenders are, especially if being used to crush frozen foods. 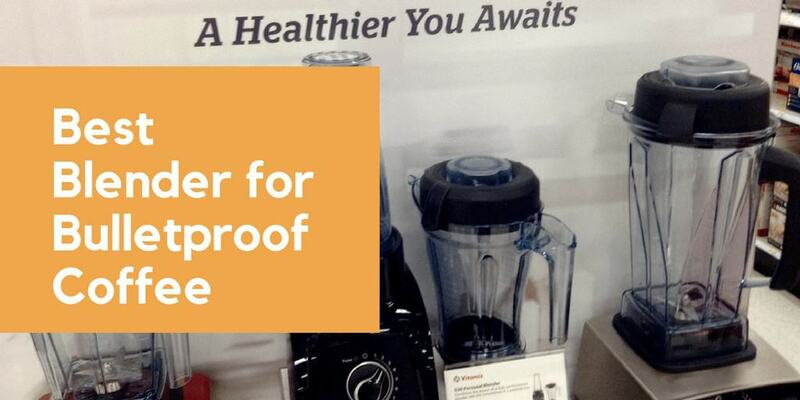 Based on value versus power, the Ninja professional blender seems to deliver, especially if all you are looking for is to fully mix your bulletproof coffee in the morning. It is made of plastic and so may be prone to breaking, but that also makes it light, easy to use, and easy to clean. Most parts can be put right into the dishwasher if it doesn't rinse easily under water. 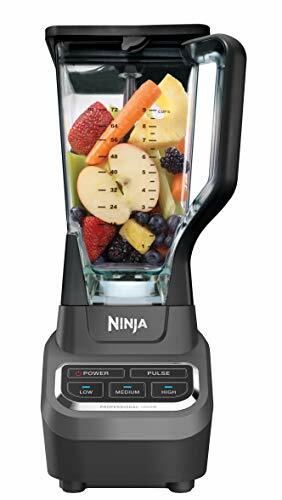 If all you want is to put a latte-like froth on your butter coffee and not create smoothies from frozen fruits and vegetables, the Ninja may be the one to choose.